Score Big Savings: Body Cream, 6.76 oz. An elliptical provides the lower-body benefits of walking or jogging, as it also targets the upper body muscles. Find the best elliptical to crush your fitness goals. Make healthy eating a whole lot easier with a variety of small kitchen appliances—your body will reward you later. 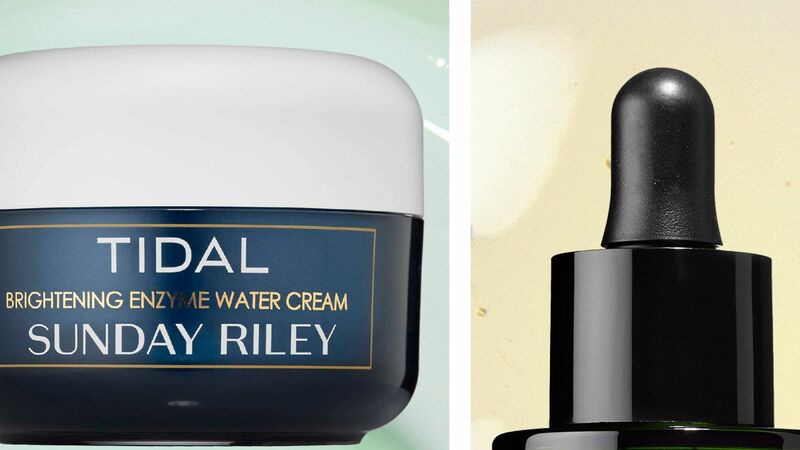 Shop the 10 best moisturizers InStyle editors swear by. Polyvore users have spoken! 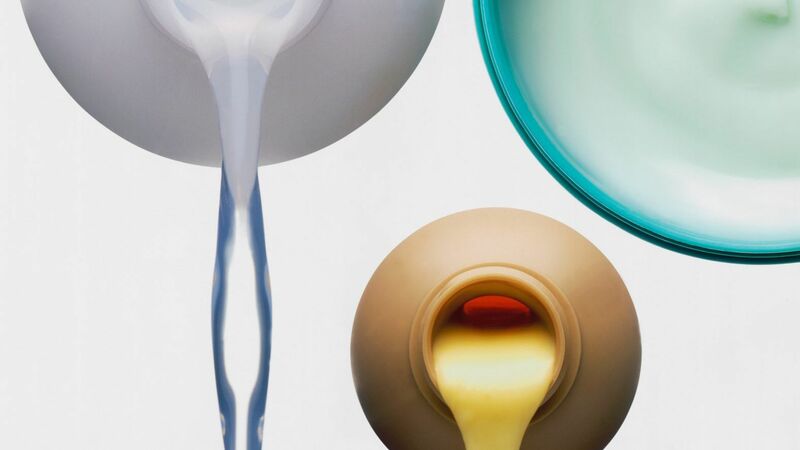 Here are the three most popular moisturizers on the social media site. There's a ton of hand creams out there, but not all of them actually work. 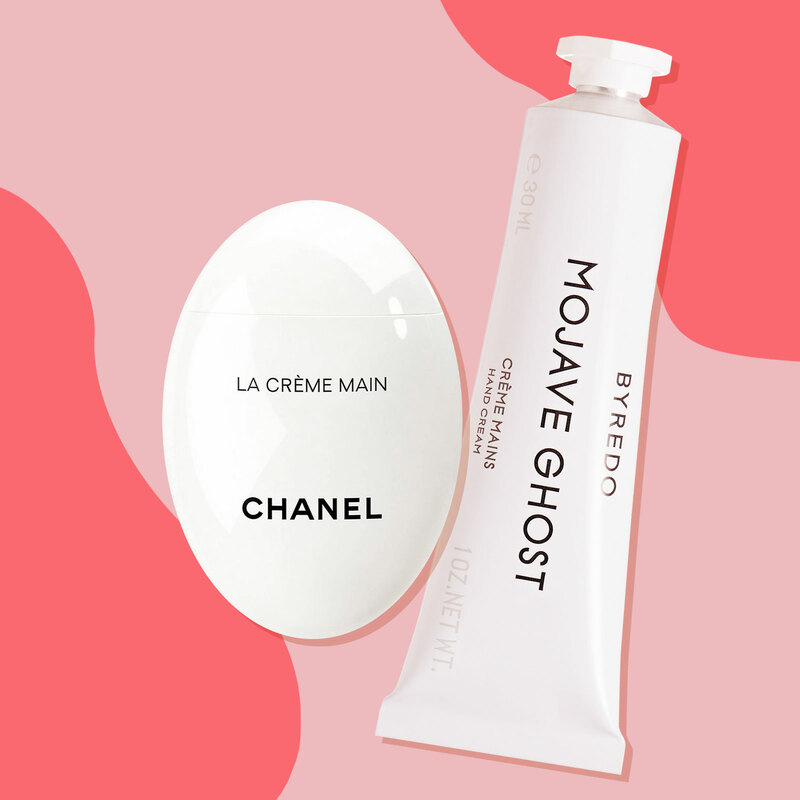 These are the best hand creams for keeping your hands smooth and soft during the winter. 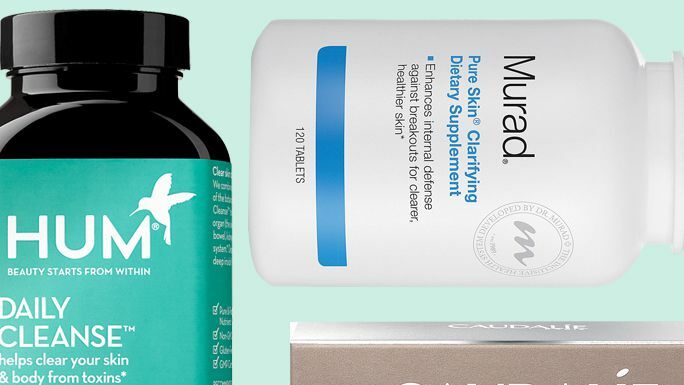 From Cetaphil to Sisley, these are the best moisturizers for Fall 2018. 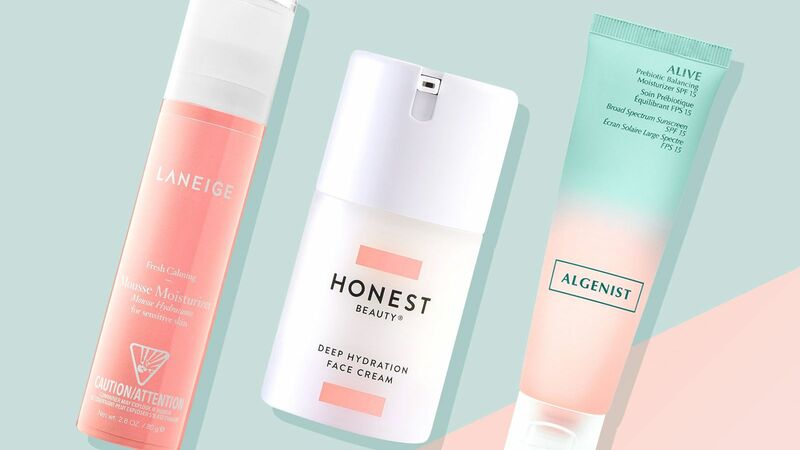 Find out why these skin hydrators are worth your hard-earned cash and will better your skincare routine. BABOR Spa Shaping for Body Lifting Body Cream, 6.76 oz. Perfecting Body Scrub, 6.76 oz. M. Asam Cranberry Smoothie Body Cream - 6.76 fl. oz. M. Asam Mango Vanilla Body Cream - 6.76 fl. oz. Mon Guerlain Body Lotion, 6.76 oz. Korres Olive Oil & Bergamot Body Cream - 6.76 fl. oz. Korres Olive Oil & Lime Body Cream - 6.76 fl. oz. A body cream that nourishes and revitalizes skin.